Online Payment Facility Started for Online Excise Management System. Appointment Process of Excise Inspector Completed. Contents of this website is published and managed by Excise Department, Government of Uttarakhand. 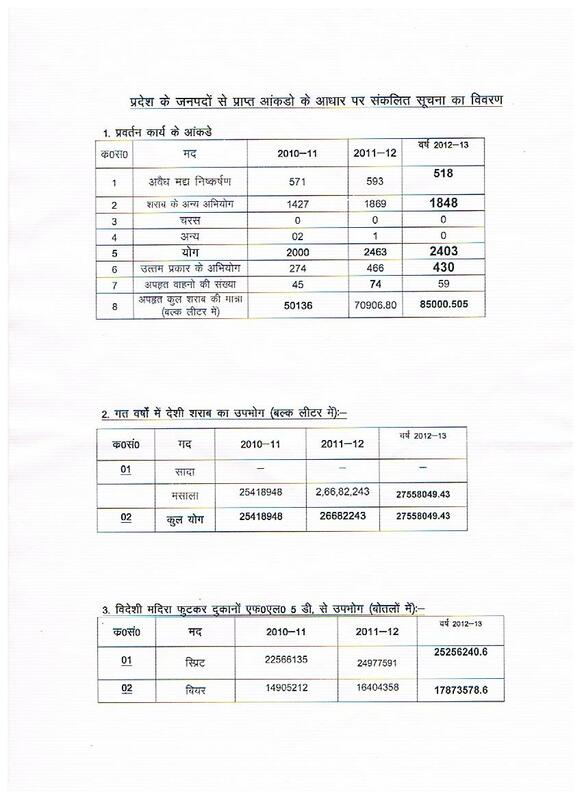 © 2013 Excise Department, Government of Uttarakhand.